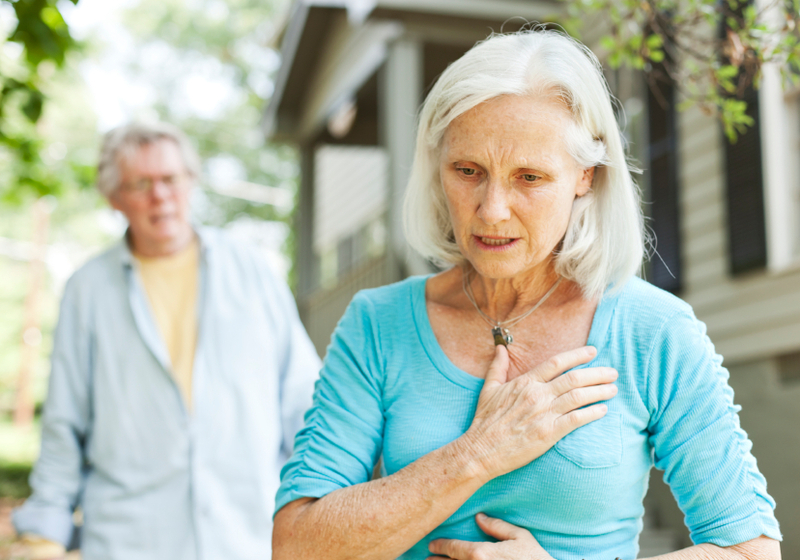 Our last article, discussed what a heart attack looks like in men, it’s time we evaluate the signs of heart attack in women. They are similar, but still a little different because the symptoms don’t feel the same way. For everyone with risk or history of heart disease, diet is one of the most important aspects. Along with other healthy habits, like exercising regularly, eating the right foods is essential to keeping plaques out of the arteries and blood flowing normally. Proper nutrition can slow down and even reverse the narrowing of arteries, as well as break up hardened plaques that are generally caused by poor food choices. Weight loss and making sure you cholesterol, triglycerides, and blood pressure within normal limits will be the best way to prevent complications. I can help you with diet suggestions, as well as any medications or supplements if needed, so if you have any questions, please don’t hesitate to call. As your concierge medical doctor, I am available to you 24 hours a day, 7 days a week. These below symptoms can be found in both men and women, but they are each described as different sensations. Chest pain or discomfort. Women usually describe a fullness or squeezing sensation in the chest. Pain in the back, neck, or jaw. This is much more common in women. It may wax and wane and wake you during the night. It can be gradual or sudden. If you find you’re having this symptom, call me immediately, even if it’s the middle of the night! Abdominal pain. This often feels like heartburn or an ulcer. Some women describe a severe pressure, as if an animal is sitting on it. Sweating, as in a nervous cold sweat. It will feel stress-related. Fatigue, where even walking to another room can be exhausting. Don’t delay calling for help. That delay could be fatal. Call 911 immediately if chest pain arises and you feel worried. If symptoms are more vague, please call me immediately so I can review your symptoms with you and let you know next steps. Don’t brush off your gut instincts. If you don’t feel well… ask for help.